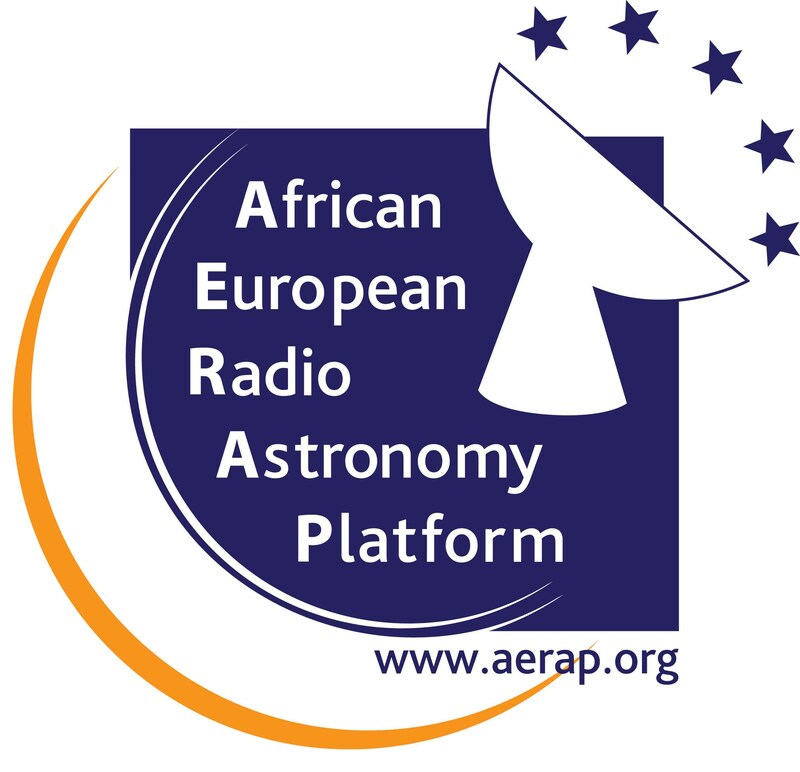 An event to present the SKA and radioastronomy to the European Community, Policy Makers & African Collaborators in the framework of the 8th Partnership EU-Africa Forum. 14h00 - "Reviewing Radioastronomy in Portugal : preparing for SKA", Sonia Ã�nton, CICGE-U. Porto. 14h50 - "SKA and renewable Energy", JosÃ© Amador, Martifer Solar, Portugal.